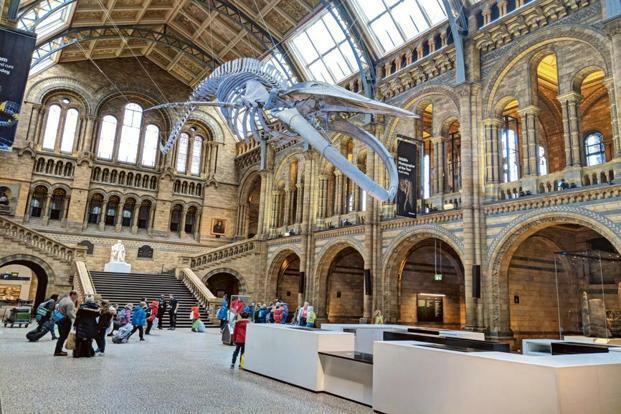 Here’s what unfolded during a family sleepover at London’s Natural History Museum. This entry was posted in LiveMint and tagged Dinosaur, LiveMint, London, Natural History Museum, Shreya Sen-Handley. Bookmark the permalink.